Drama, romance, and happily-ever-after’s. This fairy-tale wedding was complete with horse, roses, and joviality. Two colorful personalities combine to paint the canvas of an epic wedding film! This grand ceremony and reception was shot on location at the gorgeous Clubhouse at Anaheim Hills Golf Course in central Orange County, California. 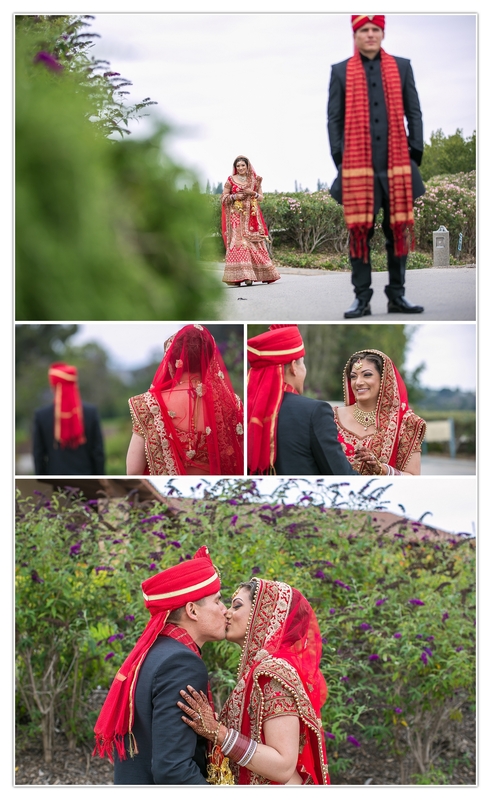 What a magical day… The classic and inspiring colors of the traditional Hindu ceremony reflected the joy of the two lovers’ hearts. We enjoy filming and photographing all types of weddings, but there is something about the grandeur of an Indian celebration that we find so special! We are so lucky to have been able to capture their memories through our photo and video teams. Shout out to our commercial drone pilot had got some awesome aerial footage! Two families now become one… tear-jerking! Thank you for letting us be part of your awe-inspiring day. So much culture, beauty, and love was truly expressed today. Thank you for letting us “Tell Your Story.” We hope you enjoy the film & images! 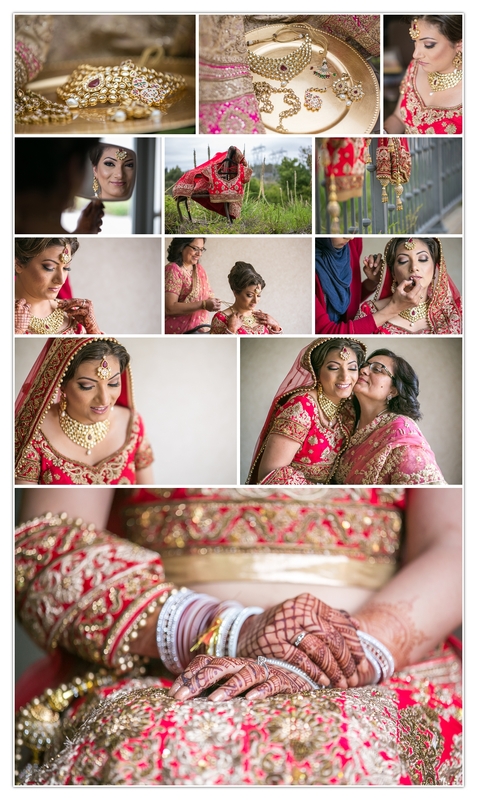 The stunning bride prepares for a long day of celebrations to honor the marriage of her an her love. Jewlery, Sari, and Henna all on point! 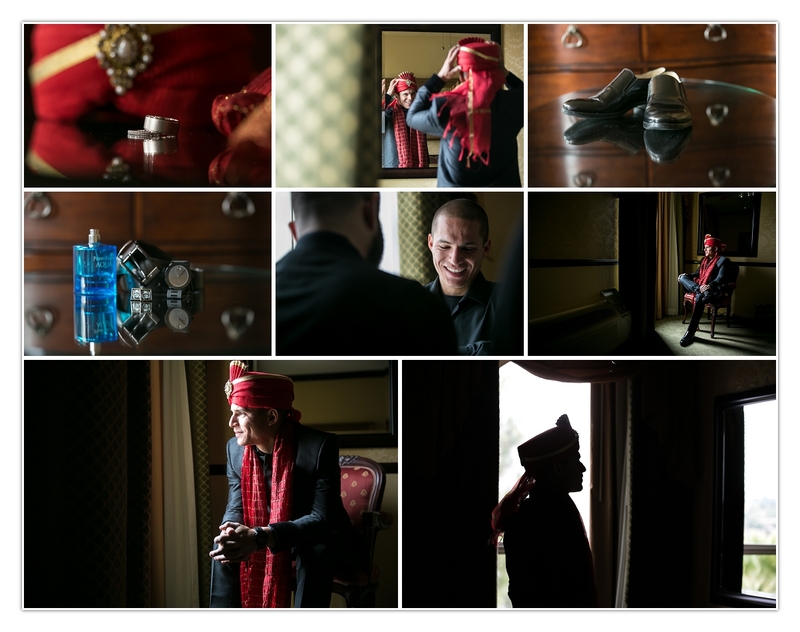 The groom is focused as he prepares to marry the bride of his dreams. How elegant our bride and groom look as they see each other for the first time! 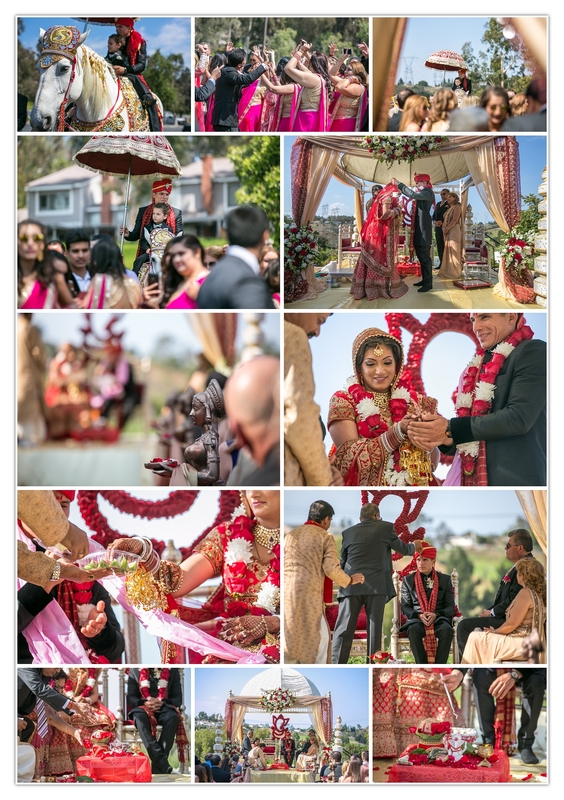 A traditional Hindu marriage ceremony complete with bells, whistles, and FIGS. The Drama. The Passion. The Love. 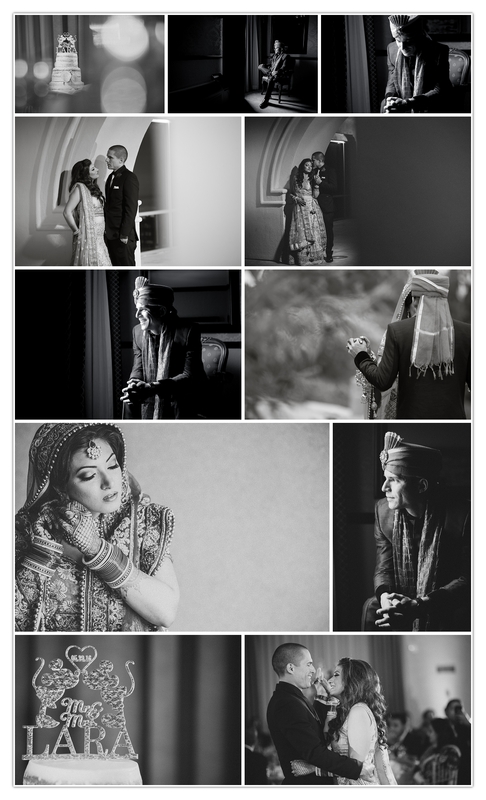 Some stunning film noir style shots of our classical bride and groom..